Expat Career Evolution Beliefs Assessment. 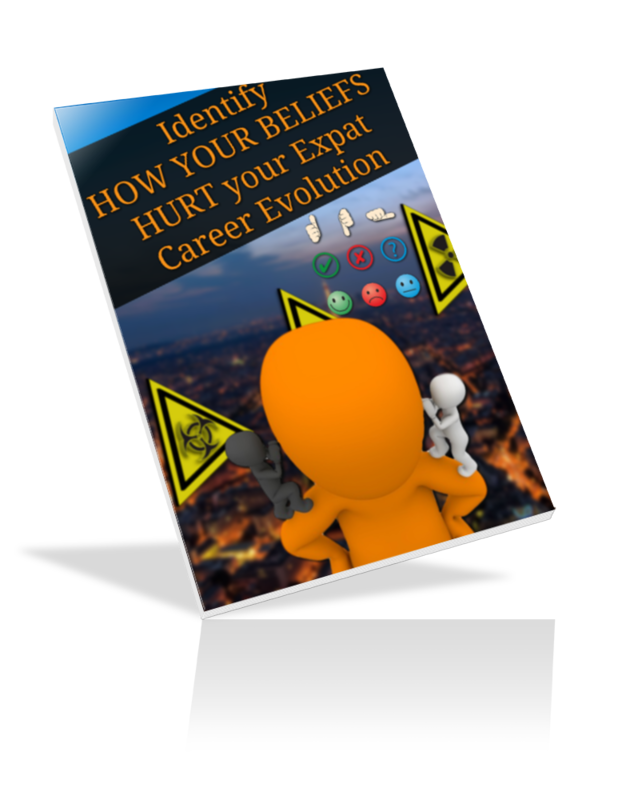 Discover your beliefs about your career evolution! This assessment has one goal: helping you discover what beliefs you have about making your expat career evolve. Do these beliefs help you or prevent you from moving on? This is the real question. Very often, we're not even aware of what we believe. So with this assessment, you gain self-awareness on your beliefs. You'll receive also an automated debrief about your results in the form of a series of emails. Once you opt-in, make sure that our emails don't fall in your spam box.